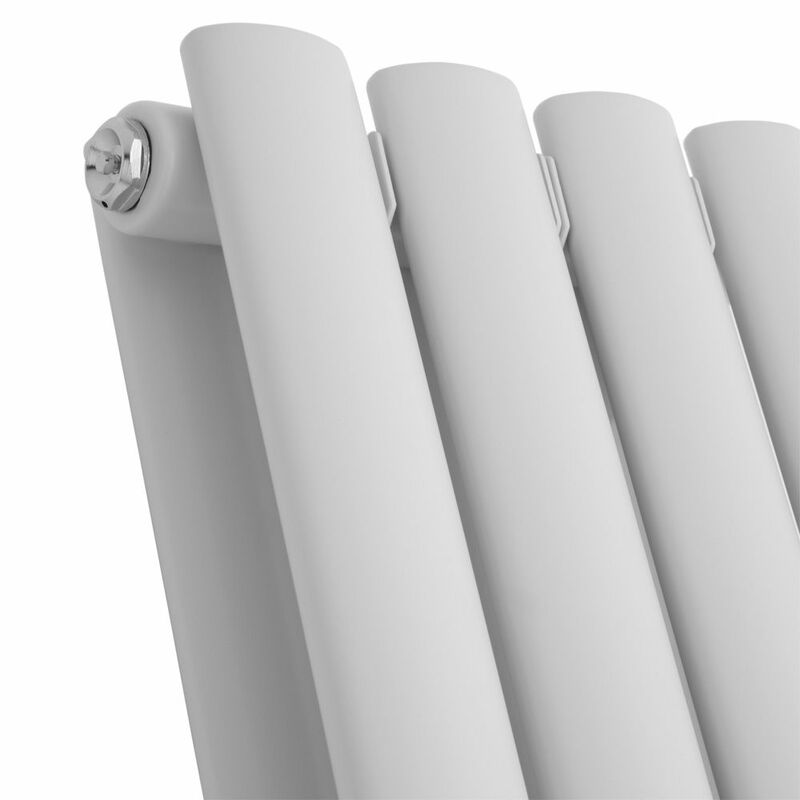 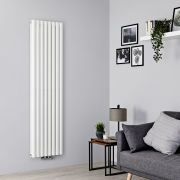 The Milano Aruba Flow 1780mm x 590mm vertical designer radiator makes an attractive and yet functional addition to your home heating. 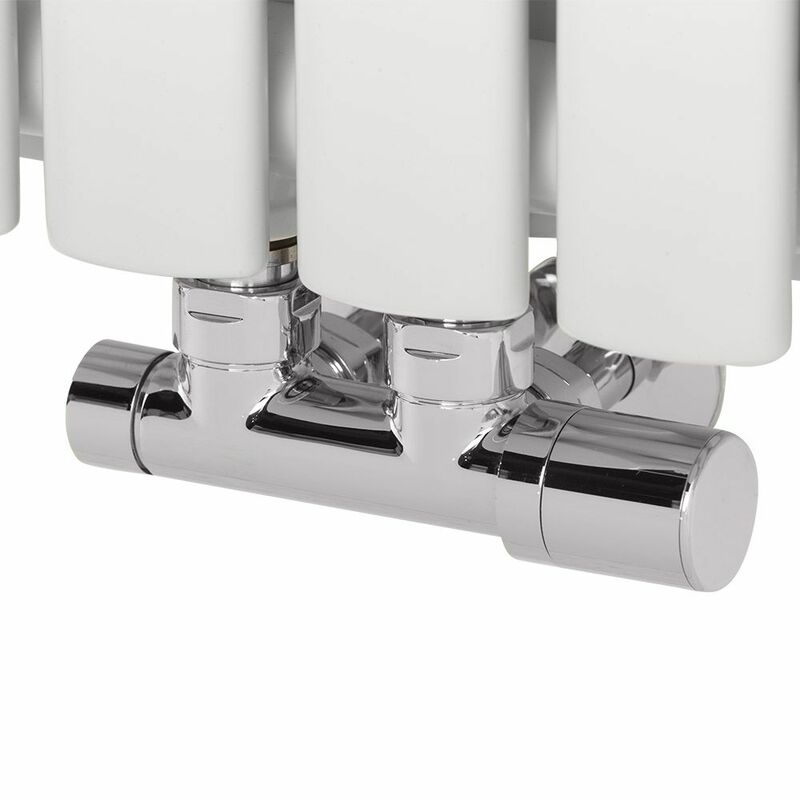 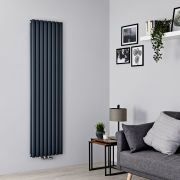 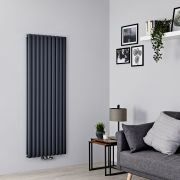 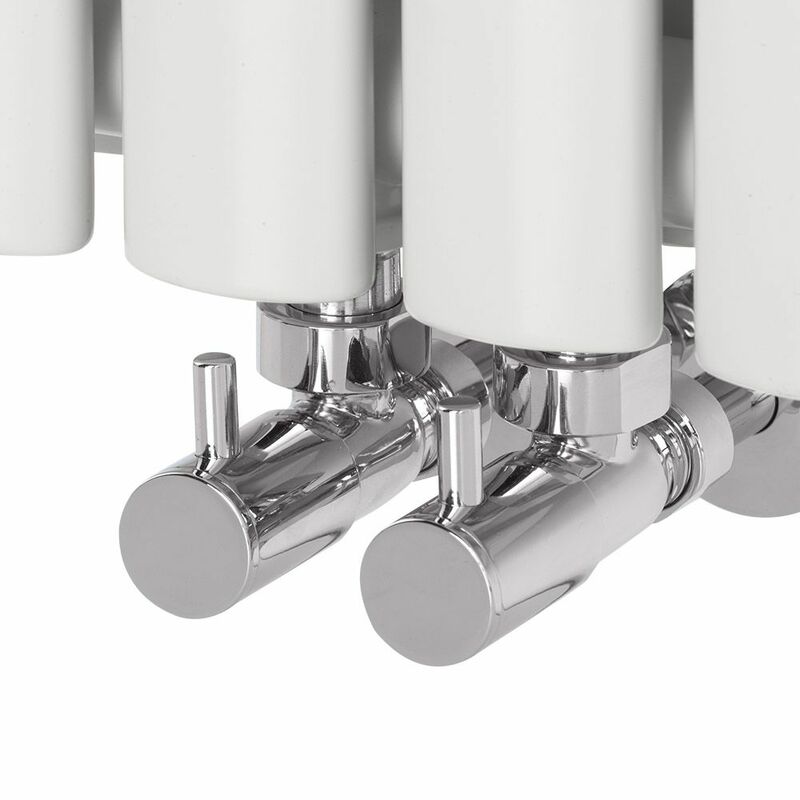 Featuring middle connection valve inlets and a sleek modern design, this vertical designer radiator is perfect for introducing some contemporary style to rooms with limited space, such as the bathroom, hallway or kitchen. 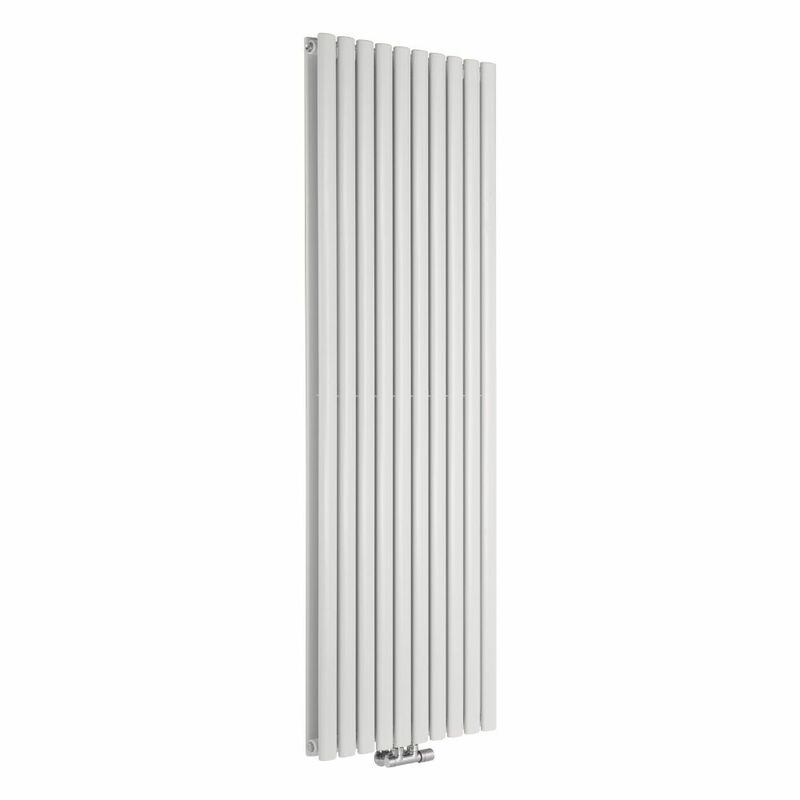 Made from premium quality steel for guaranteed durability, the Aruba Flow vertical radiator produces a fantastic hourly heat output to ensure your room is quickly transformed into a warm and welcoming space.